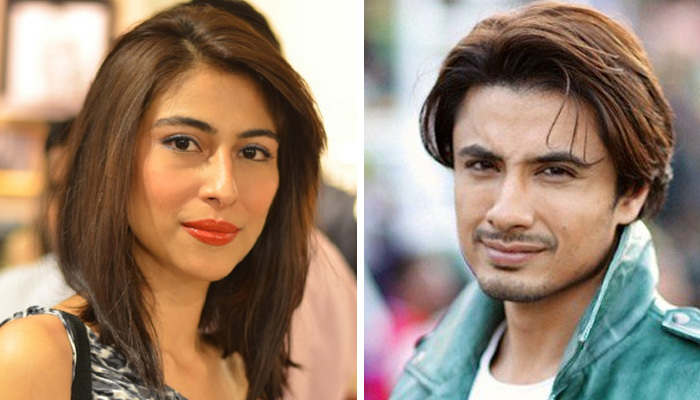 A district and sessions court on Monday ordered Meesha Shafi to submit her reply in a defamation suit filed by her peer, Ali Zafar, by September 25, reported a private media outlet. The suit had been filed after Meesha had leveled harassment allegations against Ali. According to the media outlet, Meesha’s legal counsel Muhammad Saqib Jilani submitted his power-of-attorney to the court and requested the court for an extension for submitting reply. Giving more time to the defendant, the judge adjourned the hearing till September 25.